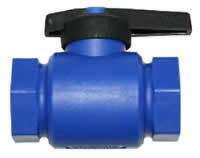 EzeeFlowTM is the only plastic ball valve in South Africa that meets SANS 16135:2009 specifications. 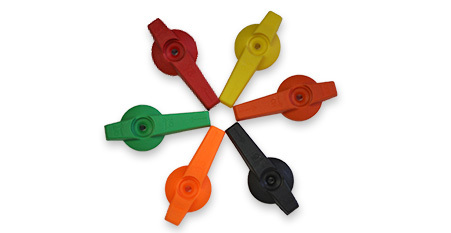 As it’s made from plastic, it won’t rust or corrode like its metal counterparts and will continue to work like new for many years after you install it. 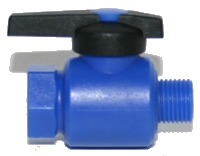 Factory tested up to 30 bar, our plastic ball valves can withstand extreme pressures for any industrial application. 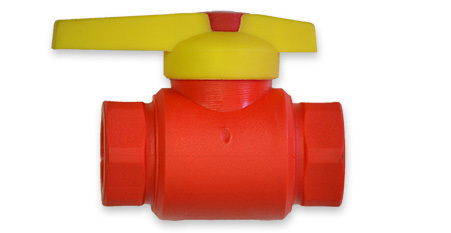 At Plastinternational, we believe that every product we sell should exceed your expectations, and that philosophy has helped us become one of the largest ball valve suppliers in South Africa. 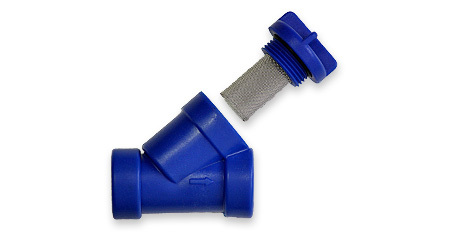 Plastic valves and fittings have many advantages compared to their metal counterparts: they are cheaper, won’t corrode, and simple to install. 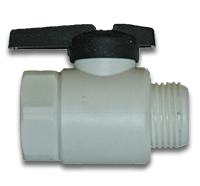 Good quality brass ball valves and fittings are expensive and a prime target for theft as they carry a high scrap value. 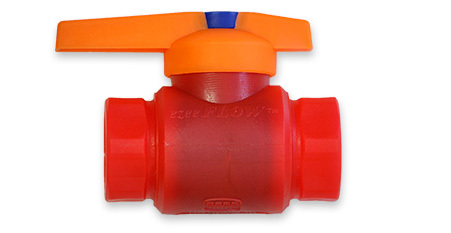 Our high pressure plastic valves and fittings cost far less than brass and as they have zero scrap value, there’s no incentive for a thief to break up your plumbing. 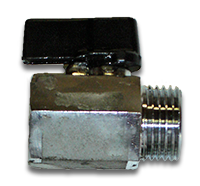 Our high pressure ball valves come in 1/4, 3/8, 1/2, 3/4, and 1 inch sizes. 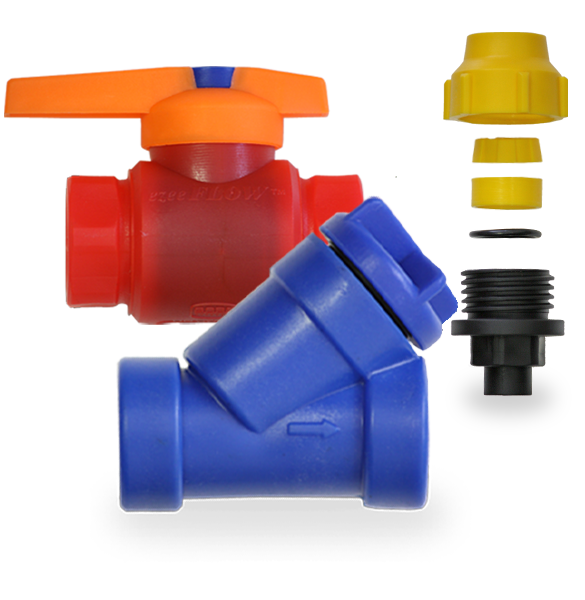 They’re colour-coded for different applications, so you’ll always know which valve you need for the job. 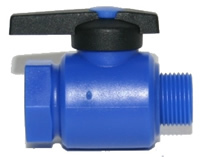 Like all of our plastic ball valves, our 1/2 inch Ball-o-Stop shut off valve is completely corrosion-resistant, and we guarantee that you won’t have any trouble turning off your water supply when you need to upgrade or repair your plumbing. Even though we’re one of the largest ball valve suppliers in South Africa, we sell a variety of other products including fittings for our valves. 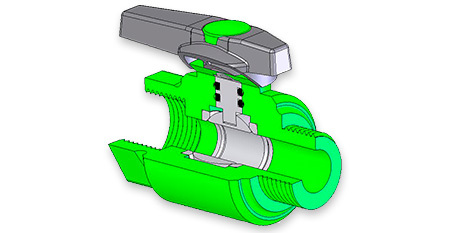 With 90 degree bend and equal tee fittings, you’ll be able to install your new valves in tight locations with multiple pipes. 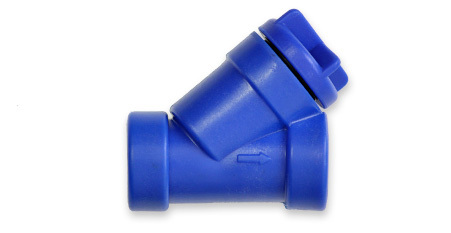 The housing material (PP) is not nurtrient medium for micro-organisms and therefore is nor attacked by them. It cannot be penetrated by micro-organisms. 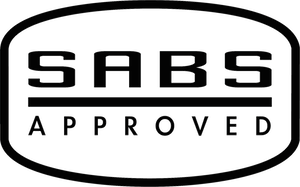 Industrial and pharmaceutical laboratories have tested the housing material(PP) in acute and chronic animal feed trials. Even after a two-year trial period, no damage attributable to the plastic could be detected in the organs of the animals. Would You Like More Information On The EzeeFlowTM Range?